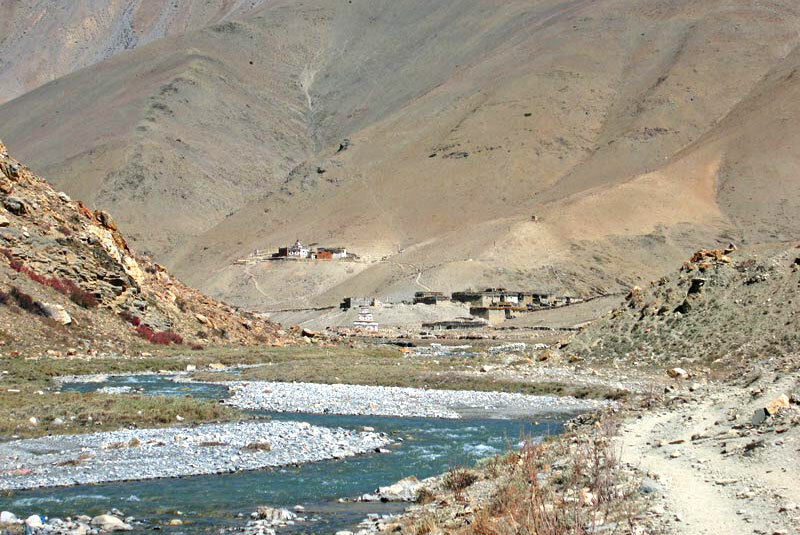 The Dolpo region is an isolated area of western Nepal close to the Tibetan border. 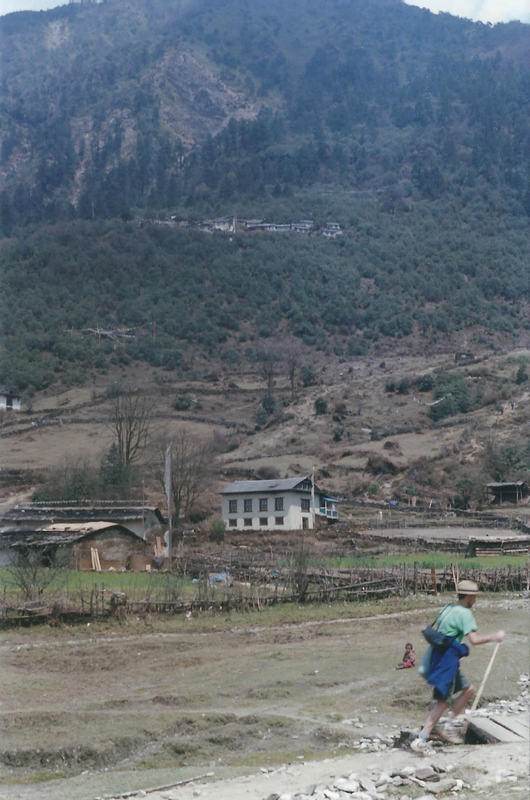 This maybe part of Nepal, but climate-wise, linguistically and culturally Dolpo is very much part of Tibet. Dolpo has charm; people here still lead a traditional life and are remarkably friendly and Dolpo is one of the very few areas where the pre-Buddhist Bon religion is still practiced and where we should pass religious monuments (mani walls, chortens etc) in an anti-clockwise direction (the opposite of Buddhist practice). 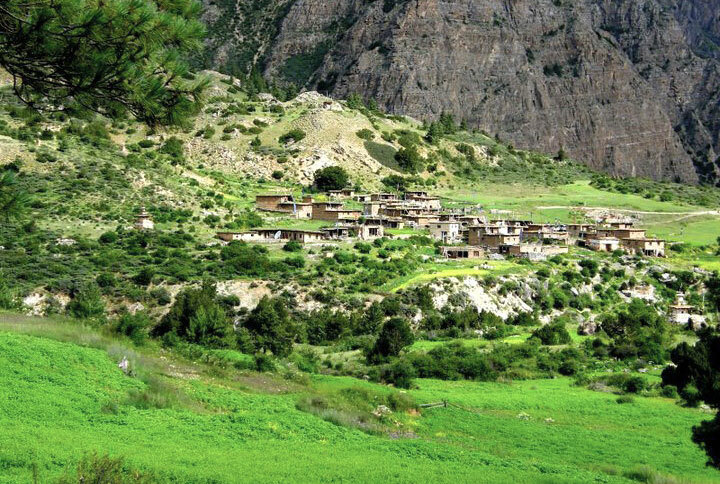 There are several treks that can be done and the one that we recommend combines the beauty of the area with high quality trekking, it also includes a visit to Shey Gompa (monastery), the destination of Peter Matthiessen in his seminal book “The Snow Leopard”. 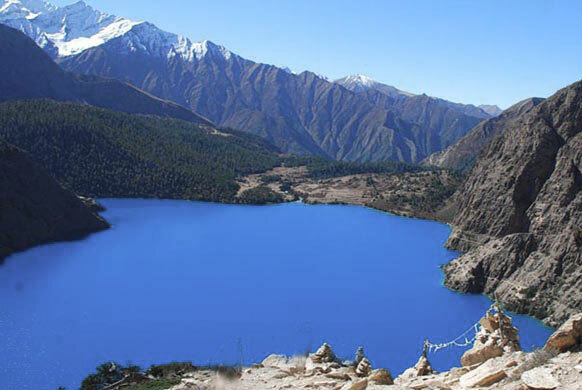 Much of this trans-Himalayan trek is within the Shey Phoksundo National Park (SPNP), Nepal’s largest National Park at 3,555 sq km, and we visit the deep-blue, tranquil and holy Phoksundo Lake (3,660m), Nepal’s deepest and second largest. NB the area is relatively arid and marijuana is a crop, the sweet smell of which permeates the air in the harvesting months of September and October. 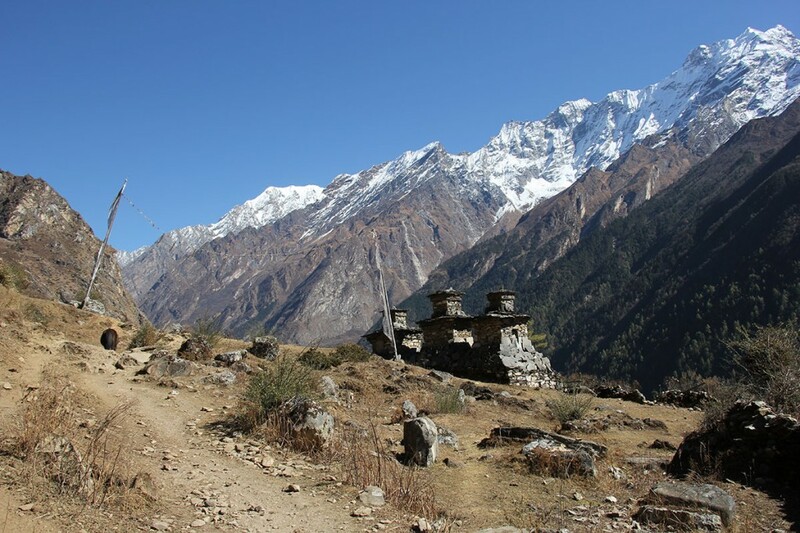 The trek begins by meandering through pine and cedar forest with views of the massive Dhaulagiri range in the background. 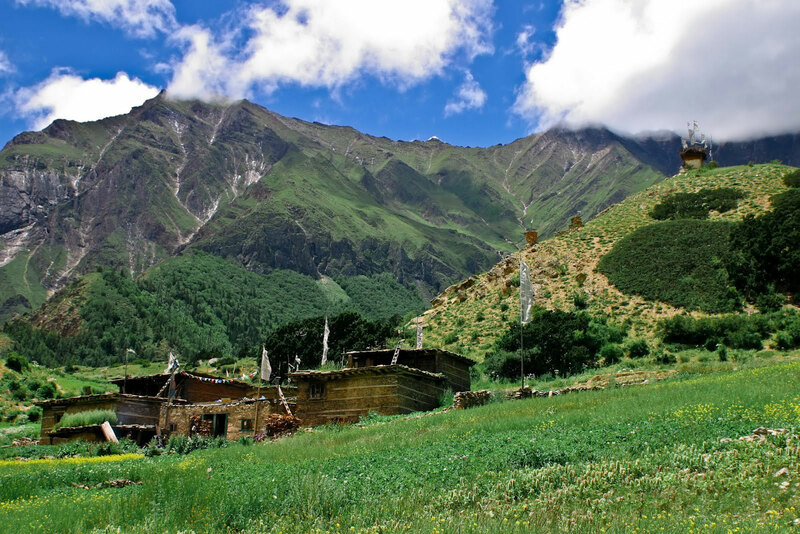 The entrance to Dolpo is over the 4,500m Jangla Bhanjyang Pass, beyond lie snow-capped peaks and the desolate Tibetan plateau. 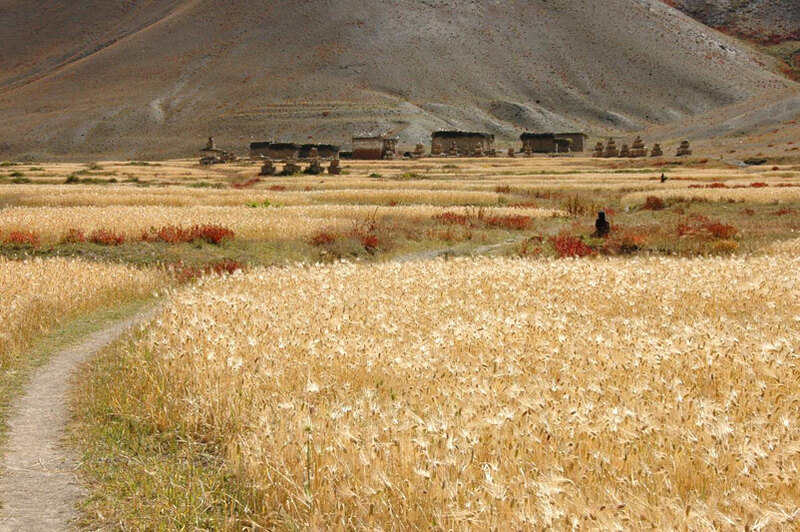 Protected from rain, this region is dry and the Dolpo inhabitants have carved out a niche for survival in the harsh surroundings from farming and trade with nearby Tibet. As it is in one of the most remote and least developed districts in Nepal this trek is reserved for those with a true sense of adventure. 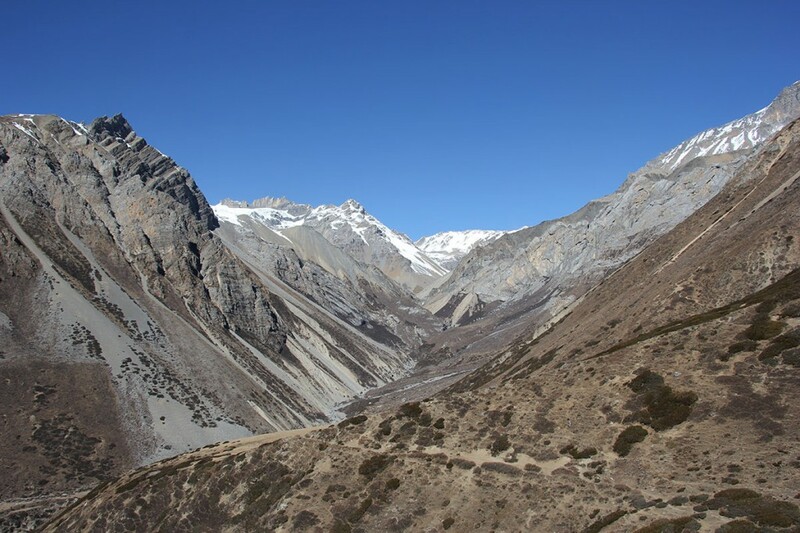 Upper (aka Inner) Dolpo is a restricted area requiring relatively expensive permits (US$ 70 per person per day with a minimum of US$ 700 per person), for a cheaper similar trek check out the Lower Dolpo Trek. A reasonably fit person can do this camping trek anytime from mid-May to October. This trek can be done during the monsoon (June to September) as Dolpo lies in the rain-shadow area formed by the Dhaulagiri and Annapurna ranges. Late November to mid-April can be a bit risky as the passes may be covered by snow. Day 1 Kathmandu to Nepalgunj Your trekking guide will come to your hotel and, after breakfast, we fly to the Terai (plains) city of Nepalgunj, a city that feels much more Indian than Nepali. Take a rickshaw or walk through its crowded city centre and feel the hustle and bustle of its bazaar. Bageshwori Temple is a major Hindu temple. Day 2 Nepalgunj via Juphal to Chhepka (2,840m) We catch an early morning flight to Juphal, traverse the head of a valley, trek through wheat and vegetable fields and past meadows to hike down to the Thulo Bheri River. We cross a suspension bridge to enter SPNP and trek along the Suli Khola (river), crossing bridges occasionally, hike past the villages of Kageni and Sankta, famous for its honey, and trek into a forest of spruce, fir, juniper, cypress, bamboo and walnut, before arriving at Chhepka, a small village amidst fields of millet and wheat. (35 minute flight and 6 hour trek). Day 3 Chhepka to Chunuwar/Gangchhen Menkhang (3,110m) The trek continues, sometimes flat, sometimes up and sometimes down, through delightful fir, larch and birch forest, the valley occasionally narrowing dramatically between impressive steep cliffs. Hiking past the village of Renje, we trek over a ridge and then hike down to the valley floor. Continuing up and down we trek past the confluence of the Suli Gaad and Pungmo Khola, the deserted village of Sumduwa, with its old bombed out park headquarters and a rare school. 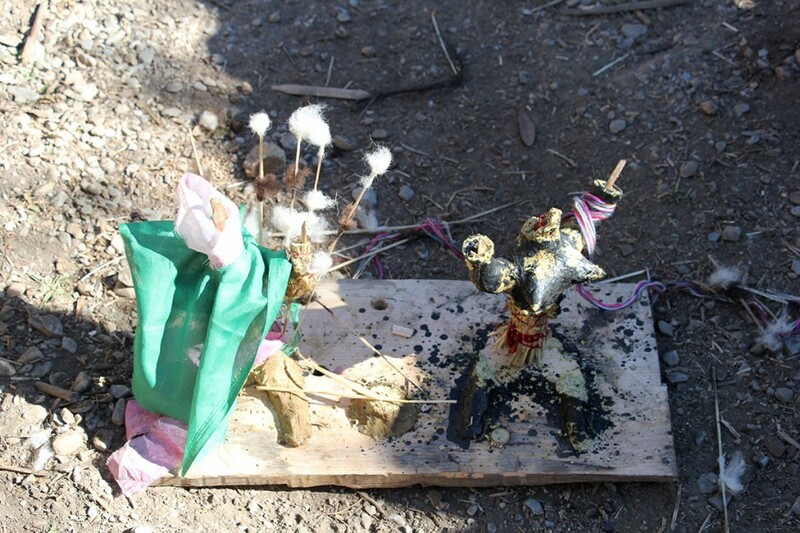 A little further on is Gangchhen Menkhang a traditional medicine clinic run by an amchi (traditional Tibetan healer). 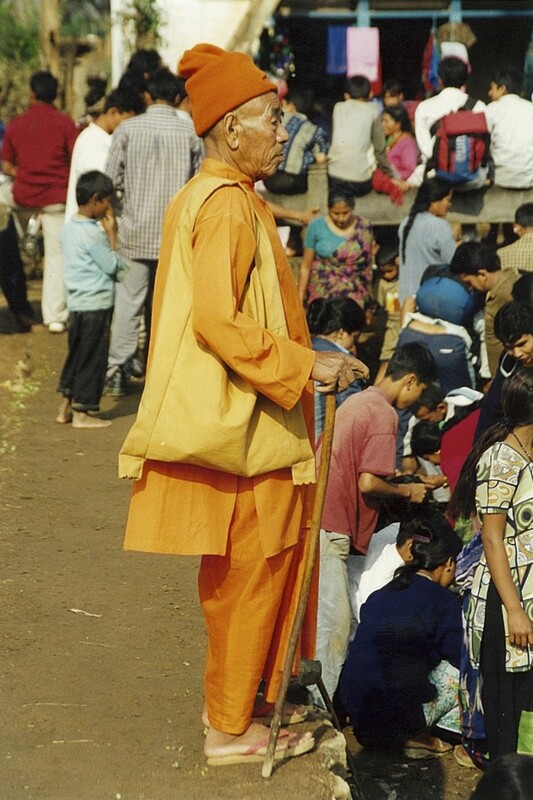 Locals come here to be treated with herbs and acupuncture and diagnosis is by analysing ones pulses and urine. Donations are welcome. We camp or lodge near here. (6 hour trek). Day 4 Chunuwar/Gangchhen Menkhang to Phoksundo Lake (3,730m) We trek up through a forest of cedars to Palam (3,280m), a sandy winter settlement for people from Ringmo. We hike up a ridge, passing prayer flags marking the 170m high Phoksundo Waterfall, Nepal’s tallest, and get our first views of colourful Phoksundo Lake. 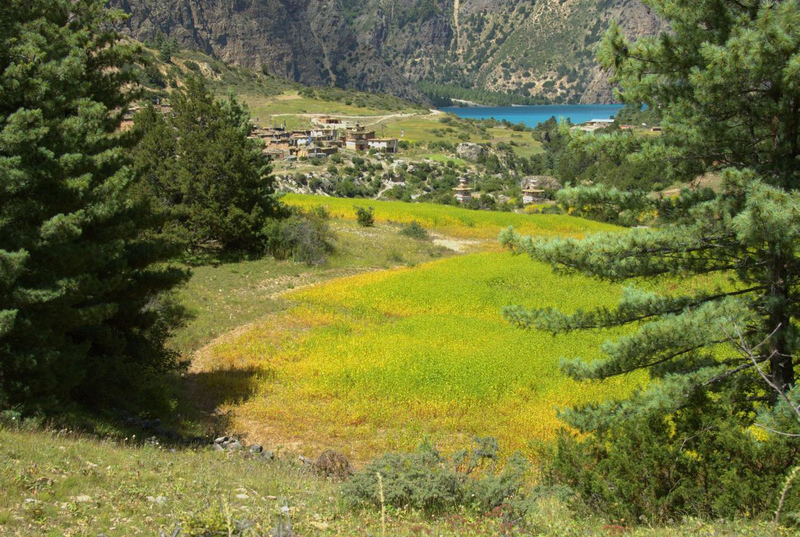 We trek down through forests of birch and chir pine to the picturesque Bon village of Ringmo. Here we will see people wearing their traditional garb of dark or checked dresses with colourful aprons made from yak wool or, for men, long coats with one sleeve hanging down. From Ringmo it’s just a short hike to the lakeside campsite. (6 hour trek). Day 5 A Rest and Acclimatization Day What a perfect place to acclimatise for the higher altitudes ahead. Here we can also visit an interesting Bon gompa (monastery) with a statue of the religion’s founder, Tonpa Shenrab Miwoche. Day 6 Phoksundo Lake to Chunemba (3,640m) We trek along the western edge of the lake taking the spectacular Demons’ Trail, made famous in the Eric Valli film ”Himalaya”, hiking below the grandiose spectacle of a glacier falling off the 6,612m Kanjeralwa peak. We hike up to a crest at 4,060m for a magnificent view before the trek descends sharply to the northern end of the lake and the lush meadow of Cho Phu. 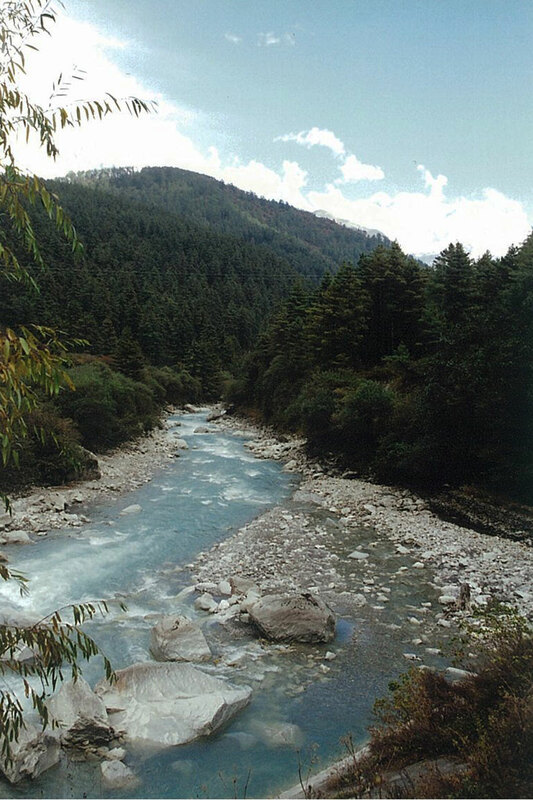 We hike across the boggy ground round around the Phoksundo Khola before camping in a forest of blue pines. (5 hour trek). Day 7 Chunemba to Snowfields (4.400m) We trek north up the glacial valley, crossing a couple of streams before entering a narrow gorge. We make a long steepish hike up to Snowfields, a name bestowed on the place by Peter Matthiessen. (7 hour trek). Day 8 Snowfields via Ngadra La (5,370m) to Shey Gompa (4,310m) We make a long, arduous trek up to the cairn and prayer flag strewn Ngadra La (pass), aka Kang La. The far northern side may have snow making the first 45 minutes of the steep hike down a bit tricky. 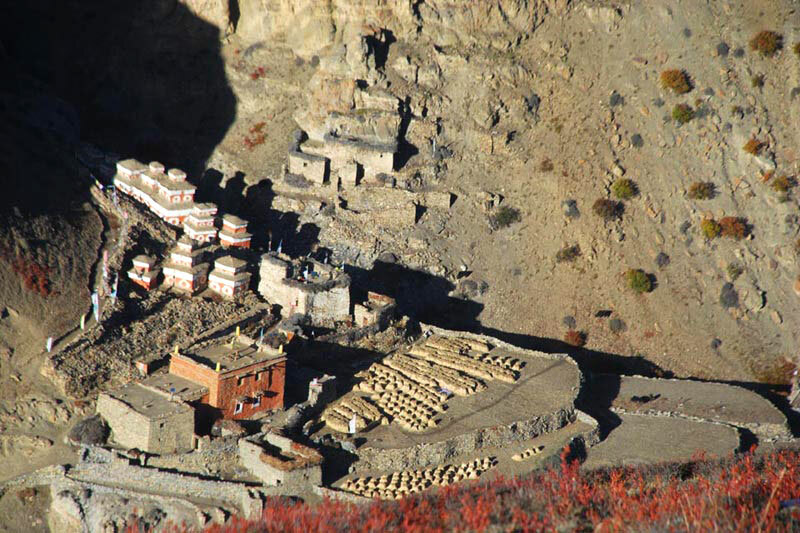 After that the descent levels out and we pass mani walls and red and white chortens as we trek toward the hamlet of Shey and its famed gompa. The 11th Century gompa sits on a lea below Crystal Mountain and hundreds of pilgrims arrive every year (especially during the July full moon before the harvest) to make a kora (clockwise circuit) of Crystal Mountain and, though it may not be much to look at, the gompa is the stuff of legend for both Buddhists and Western tourists. 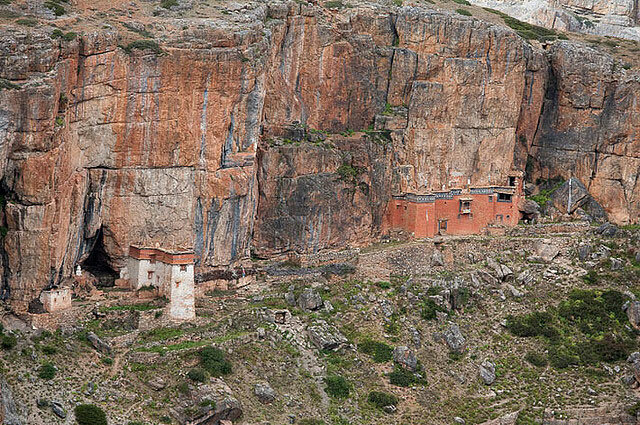 If we have time (and the energy) we can hike to Tsakang, an 800-year-old gompa dramatically perched on the side of a cliff. 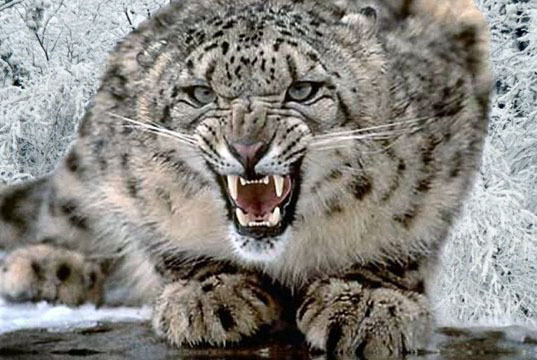 We should be keeping our eyes open for blue sheep and snow leopards. (6 hour trek). Day 9 Shey via Shey La (5,000m) to Namgung (4,430m) We trek up a narrow valley to make the easy crossing of Shey La, from where we get a scintillating view across the Tibetan plateau, before hiking down to the gompa and caves of Namgung. On the way we will see scattered pastures with large tents as the fields are too far from the village to commute daily. (6 hour trek). Day 10 Namgung to Sibu (4,200m) The trek ascends high above the Namgung Khola before we hike down to the village of Saldang, Upper Dolpo’s largest settlement, a spread-out traditional village amidst barley, buckwheat and potato fields from where the semi-nomadic people take their sheep and yak to graze in the highlands during warmer months. Traditional salt caravans ply their way through here en route from Tibet to exchange their precious cargo for grain and rice. 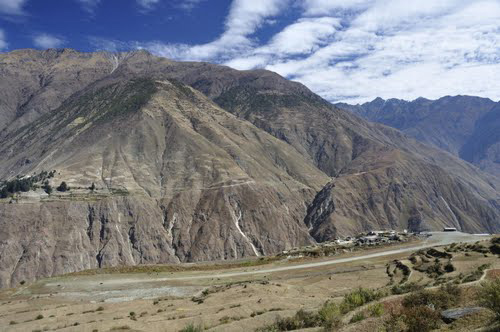 We follow an easy hike through the valley, passing villages, fields of barley, mani walls, chortens and gompas to Sibu. (7-8 hour trek). Day 11 Sibu to Lagmo Che (4,570m) The trek starts with an easy stretch along the river before entering a large uninhabited valley. 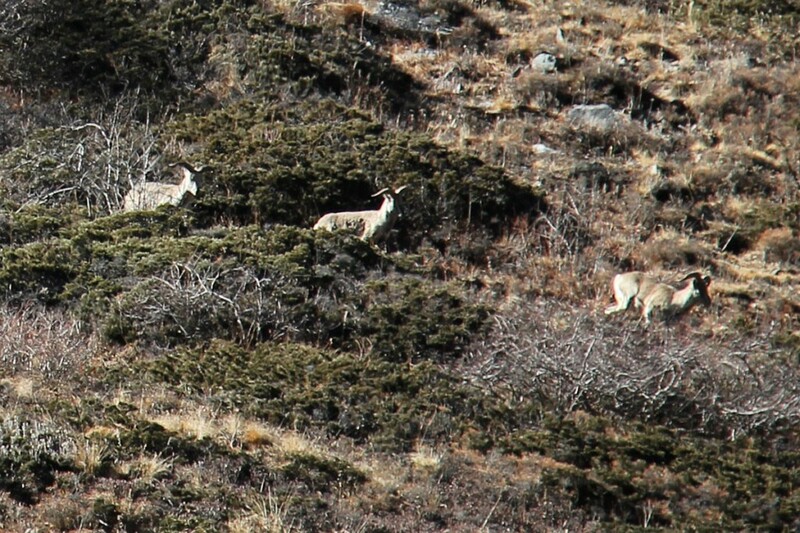 Look out for blue sheep and, just maybe, snow leopards here. After 2 hours of trekking the path turns away from the river and we hike steeply up to Lagmo Che, a yak meadow at 4,570m, we camp here. (4 hour trek). Day 12 Lagmo Che via Jeng La (5,110) to Tokyu (4,210m) We make a steep 2 hour trek up to Jeng La, from where we have spectacular views of Dhaulagiri (8,167m) and other snow-capped peaks, before hiking down into the Tarap Valley and trekking into Tokyu. The gompa here is worth a visit and has a beautiful statue of Maitreya, the Future Buddha. (7 hour trek). Day 13 Tokyu via Dho Tarap (4,080m) to Sisaul (3,750m) We trek past the Crystal School, run by a French NGO and the first attempt to bring education to the area. 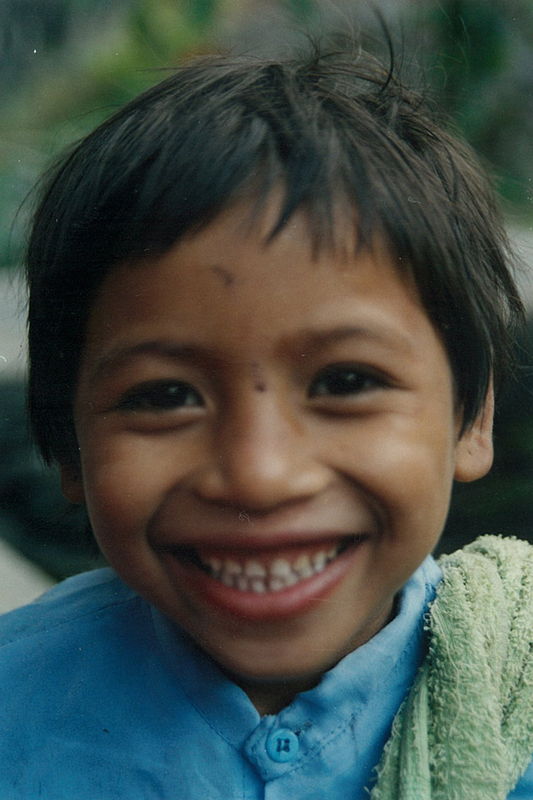 If you like we can stop here and talk to the children, help their English etc. After ½ an hour we trek past a beautiful gate chorten and hike into the Tibetan village of Dho Tarap. 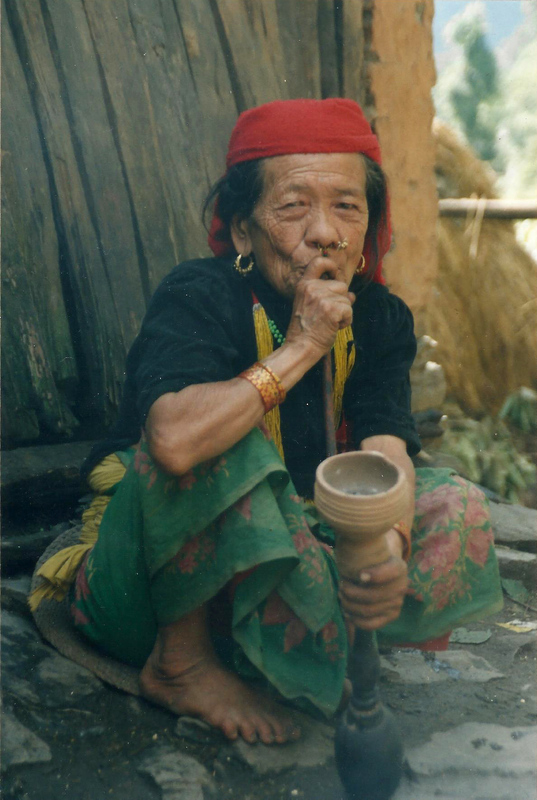 Here the women not only wear dark dresses with colourful aprons but many have bracelets of shells and colourful headgear, and the men not only wear their long coat with one sleeve hanging, but have long hair with a red ribbon in the style of Tibetan Khampas. Near Dho we can hike to the Ribo Bhumpa Gompa with a magnificent statue of Guru Ringpoche, the teacher who brought Buddhism to the Tibetans by defeating the local demons and is sometimes venerated as a second Buddha, and a chorten containing the remains of a demon he killed. 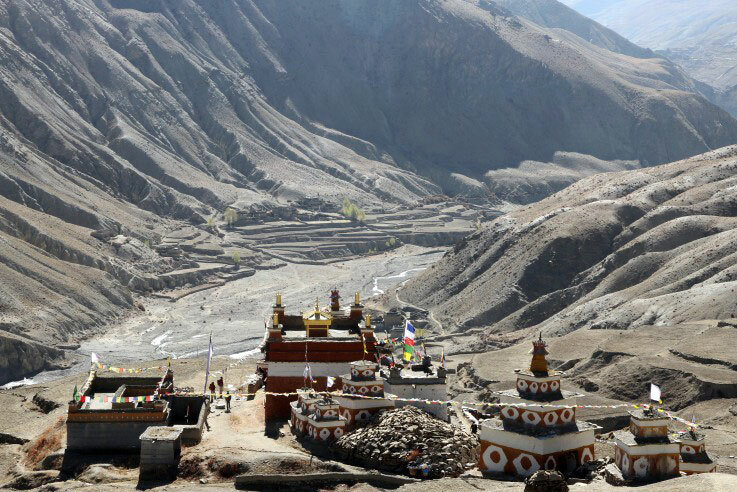 We may also make a 30 minute side-trek to Shipchok to visit the Bon gompa there. If we’re here in October the locals are out harvesting the barley. Be wary of their yaks though, because they use the full-blooded variety, not the docile cross-breeds you would be more used to seeing. The trek continues down alongside the Tarap Khola, bushes start to appear, it’s getting a bit greener, before we hike across a small pass. The valley now narrows as we trek down to Sisaul. (6 hour trek). 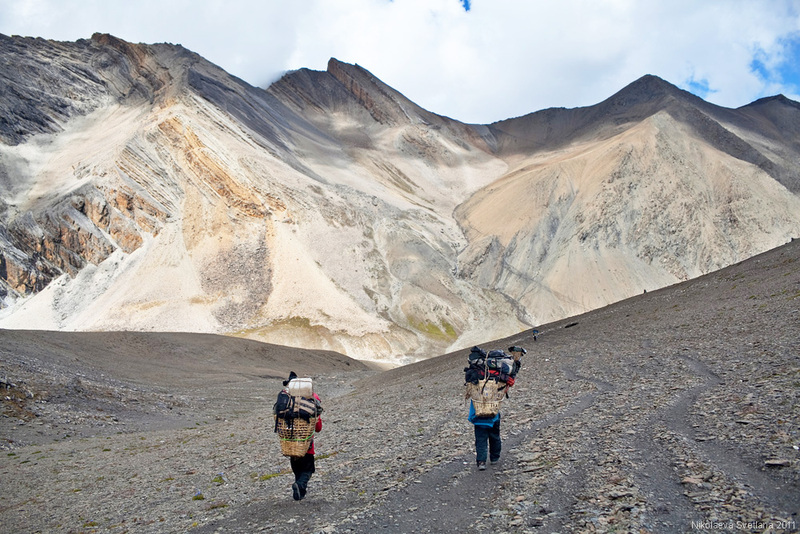 Day 14 Sisaul to Laina Odar (3,370) We trek up to the old (19th century) border post between Nepal and Tibet at Serkam, where just traces of a chorten remain. 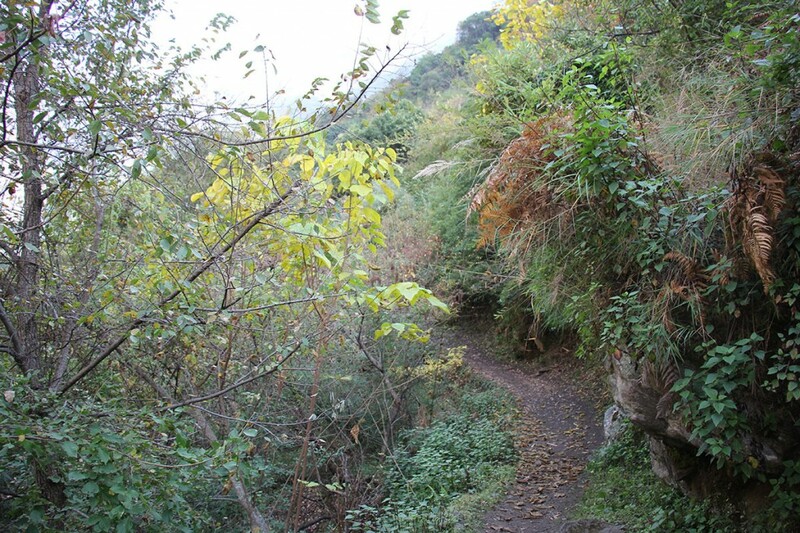 We keep our eyes open for blue sheep and snow leopards, as this will be the last opportunity to spot them, and see our first trees for a while as we hike down into a narrow canyon and trek a path that’s been chiseled out of the rocks. Look out for crag martins flying above the gorge and creepers hunting for insects on the rock face. We hike through a meadow and trek for another 40 minutes through honey-coloured rocks before reaching a mule-caravan site at Nawarpani. The going gets greener and we can smell the freshness of the pine trees before we hike across the Chyagur Khola and trek along the cliff-face to a pass with prayer flags at 3,540m. From here it’s a short hike down to Laina Odar. (7/8 hour trek). Day 15 Laina Odar to Lingdo (2,390m) Down through the gorge we trek, often high above the river, surrounded by steep cliffs, spruce, fir, juniper, some very large cypress trees and, later, cedar forest. En route we can make a 15 minute detour across the river to the Chhandul Gompa with its atmospheric hidden back chapel. Alongside the river look out for white-throated dippers, a bird unique to western Nepal. We trek up past cypress trees, keeping our eyes open for Gray langur monkeys, and stay high above the river before hiking gently down through fields of buckwheat to camp just below the old fortress village of Tarakot. We can pay a quick visit there. (5 hour trek). 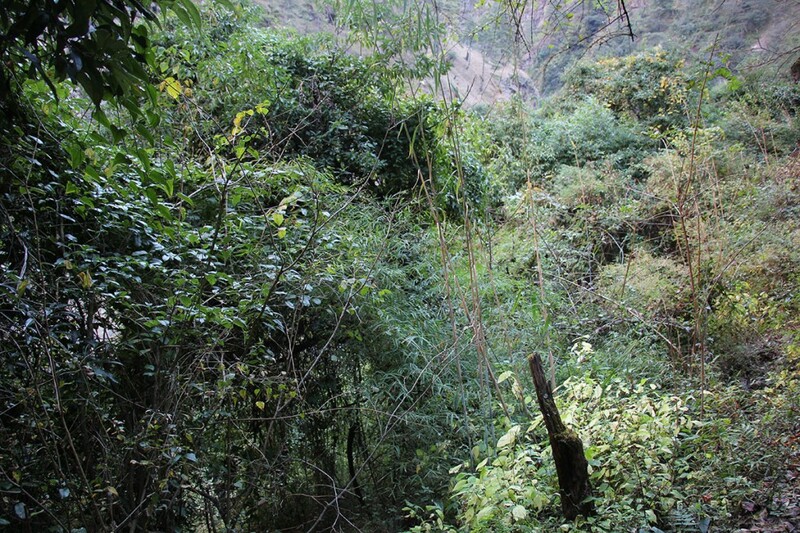 Day 16 Lingdo to Dunai (2,140m) Today is an easy trek, initially through rough landscape, with the path sometimes carved out of the rocks, for just over 2 hours to the village of Byasgar. After here the trek becomes greener, reminiscent of the European Alps, with rocky slopes dotted with pine trees. 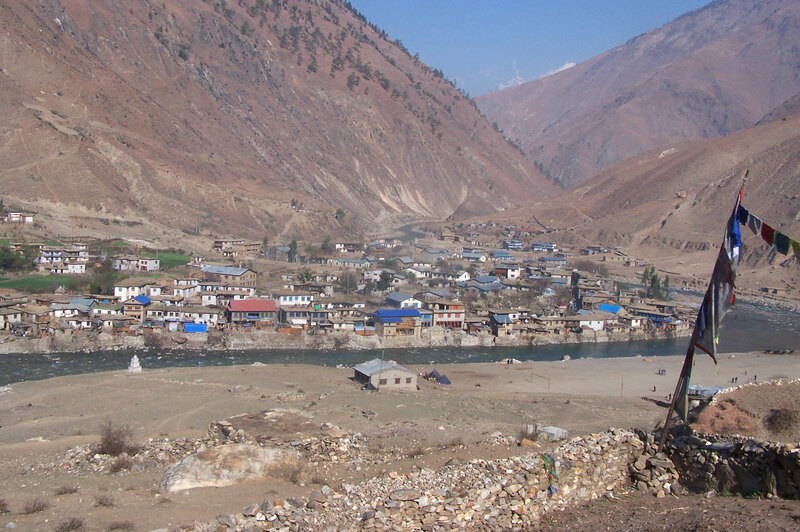 We hike along the Thuli Beri River to the pleasant town of Dunai, capital of Dolpo district. 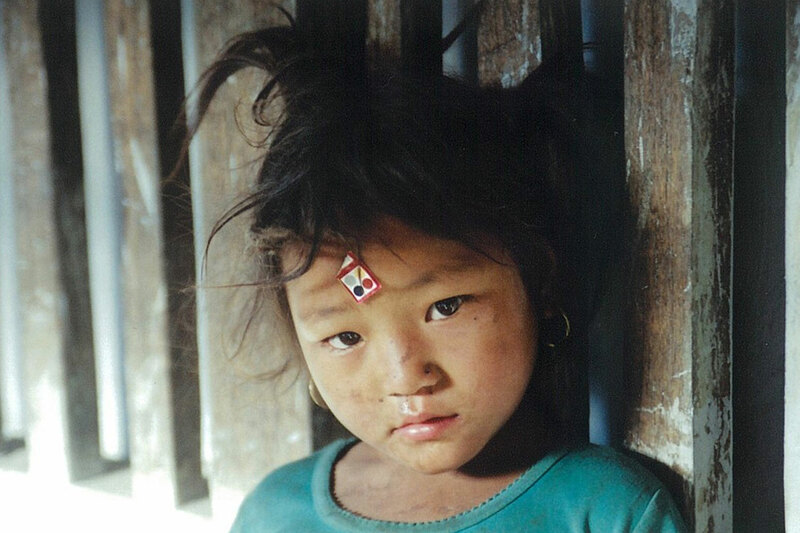 Here we may visit both a Nyingmapa gompa and a Bon school that teaches Tibetan culture in the Tibetan language to impoverished children and orphans from the mountains and is desperately short of funds. (5 hour trek). Day 17 Dunai to Juphal Airport We now must make one last trek, to the airport – and it’s mainly a 3 hour gruelling up-hill slog! 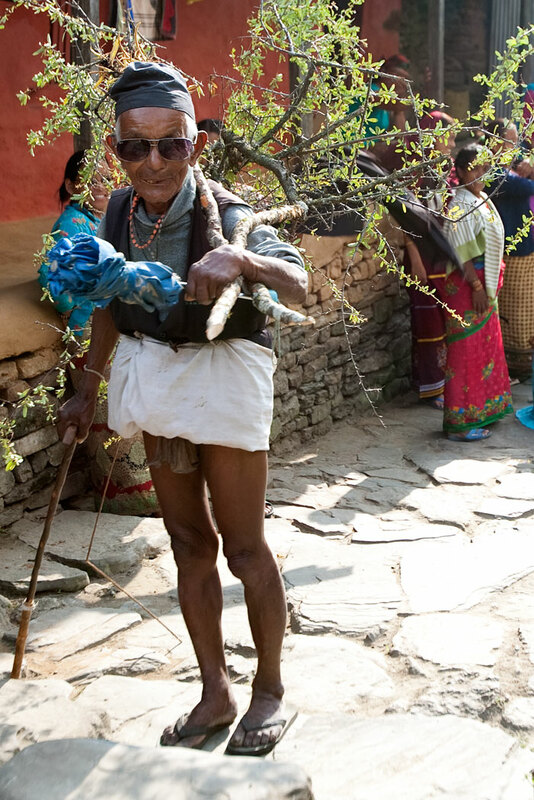 The first part we hike along a path through the village of Kalagaonda and then trek through fields of barley and wheat with walnut, peach and apricot trees. Juphal is a large village with a decent bazaar where we can wile way the hours. (3 hour trek). Day 18 Juphal Airport via Nepalgunj Airport to Kathmandu Hold your breath folks as Juphal has Nepal’s shortest STOL (short take-off and landing) strip. As the plane takes off it banks sharply to avoid the huge boulder at the end of the runway! We really hope you’ve enjoyed this trek, it should have been a real mixture of adventure, scenery, wildlife, exercise and culture and we look forward to trekking with you again on your return to Nepal. Price US$ 3,000 plus accommodation in Kathmandu. Price includes Airport pick-ups and drop-offs. 1 night in Nepalgunj at a 3-star hotel. All inclusive trek costs; all camping equipment, breakfast, lunch, dinner, flights and other transportation, trekking and park permit fees, guide and necessary porters and all their costs such as transportation, accommodation, food, equipment, insurance etc.